Former champion Svetlana Kuznetsova had to dig deep for two hours and five minutes before she could prevail over the Greek #1 Maria Sakkari in the first round of Eastbourne, 6-3 3-6 6-4. In this 28-game match, there were no less than fifteen breaks of serves from both sides. The Russian, who was last year’s quarterfinalist (l. eventual champion Pliskova), won Eastbourne as a teenager while making her debut in 2004 (d. Hantuchova in final). It remains the only grass final she has ever reached. Kuznetsova has won back-to-back matches just once in 2018, at Istanbul (l. Hercog in quarterfinal). 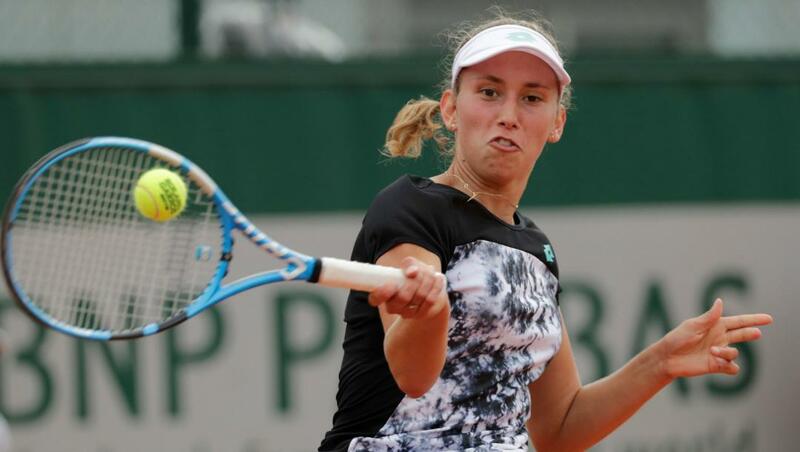 Elise Mertens made her debut at Eastbourne just last year, losing to Anastasia Pavlyuchenkova in the second round. Having won International titles on hard-courts (2017-18 Hobart) and clay (Istanbul and Rabat), the Belgian is yet to have any significant run on grass. Mertens has gone 1-2 in this grass season so far, with both losses coming to outside top 100 players, Antonia Lottner at ‘s-Hertogenbosch and Dalila Jakupovic at Birmingham. Against Jakupovic, the world #15 had five match points but surrendered the match in two hours and 22 minutes. This will be the pair’s first meeting. Mertens is considered the favorite, despite Kuznetsova’s vast experience at Eastbourne. The Russian, whose last top 20 win came at 2017 Wimbledon (d. #10 Radwanska), has a 4-4 record against such players in this tournament.